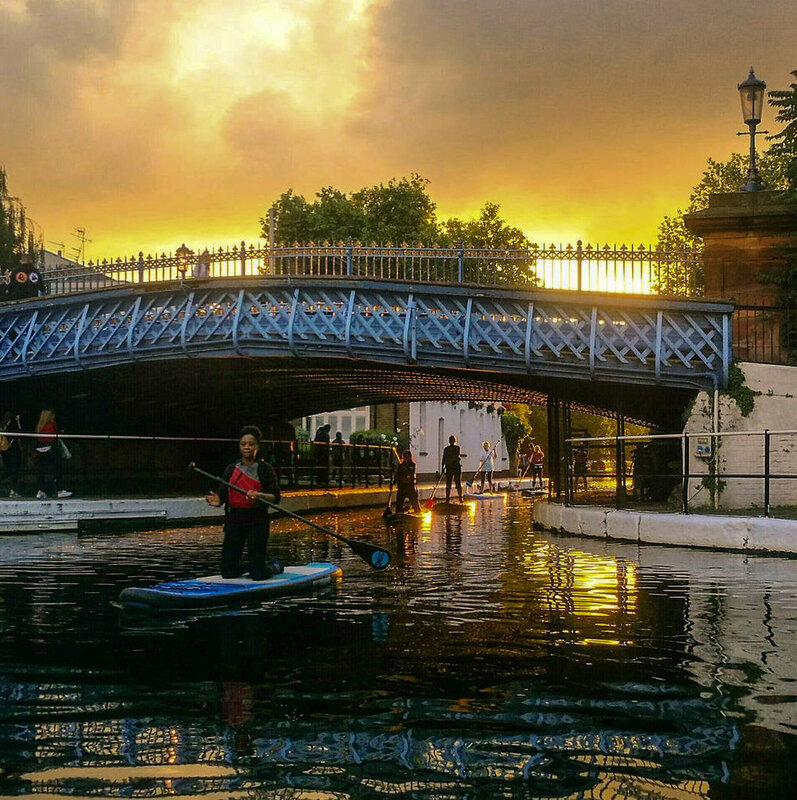 This is the ideal session to end your week, after our 2 hour paddle we’ll head to KUPP a great Swedish restaurant and bar for food and drinks - Optional but encouraged as it’s a great way to meet some kickass ladies within the community! Step 2. Find 23rd May on the Private Calendar and select Gutsy Girl Event. 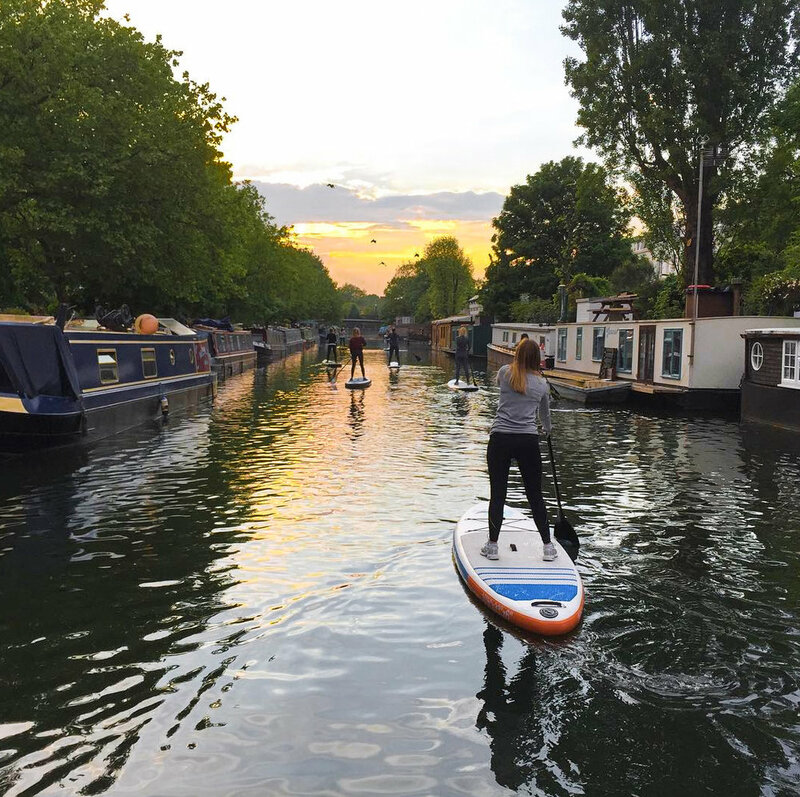 At the moment we have secured 12 places on our SUP session, with our past events selling out within a week of being announced, I recommend booking soon! We do need at least 8 people booked in for the session to run, so please secure yours ASAP.